Against Malaria Foundation (AMF) funds mosquito nets and ensures that they are distributed and used. Team U is passionate about AMF's work because it is effective, impactful, and transparent. Each net costs only $2.50 and protects two people, based on AMF’s monitoring. AMF is consistently ranked as one of the top charities in the world by organizations like GiveWell, Giving What We Can, and the Life You Can Save. Donations from Team U's spring 2016 races will likely fund nets in the Democratic Republic of Congo (DRC), where AMF has already distributed more 700,000 nets protecting 1.3 million people. DRC is one of the two countries worst affected by malaria - with 500 children under 5 dying from malaria in DRC alone, each day. You can read more about AMF's worldwide efforts atagainstmalaria.com. Fair Haven Community Health Center is a clinic that provides comprehensive primary healthcare in New Haven. Team U Yale raises funds for their school-based health centers. 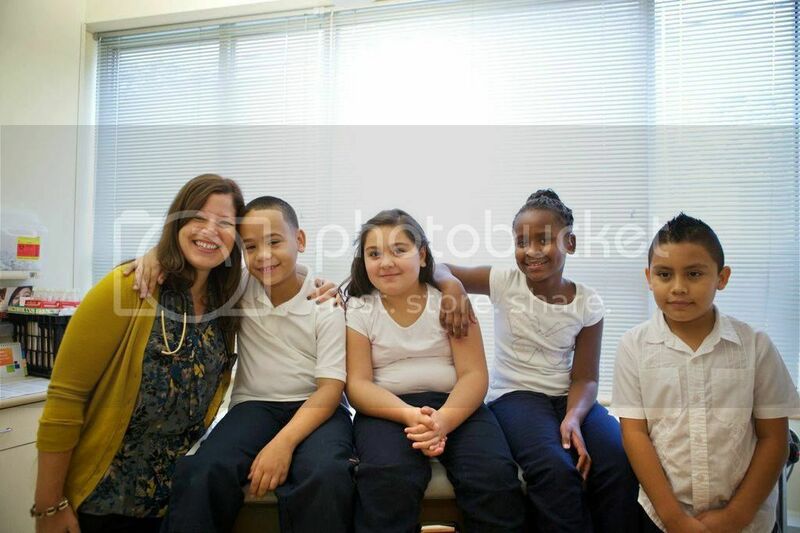 These operate in five New Haven schools and staff a nurse practitioner, office manager, and clinical social worker onsite so that students can be seen by a clinician for their primary healthcare needs right at school. Primary care is essential to ensuring students’ health and that good health is key to success in the classroom and beyond. This is of particular importance in New Haven schools, where many students come from low-income households and may not have access to primary health services otherwise. Shoe4Africa started out in 1995 with the mission of providing sneakers to people in Kenyan in order to eradicate the debilitating hookworm condition. Since then, Shoe4Africa has grown tremendously. They now work on AIDS awareness, education, women's empowerment, peace efforts, and health. 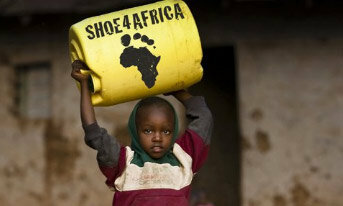 You can go to shoe4africa.org to learn more. Team U helped Shoe4Africa build a children's hospital in Eldoret, Kenya. Since August 2015, the hospital has seen 140 patients per day. The majority of its operational funding now comes from the Kenyan government. Team U first partnered with Shoe4Africa in 2011 and it was an incredible journey to see their commitment to serving the Eldoret community take (literal) shape. As it says on Shoe4Africa’s website, the majority of kids who die in Kenya do so without ever seeing a healthcare provider. By building this hospital – which is the largest public children’s hospital in sub-Saharan Africa – Shoe4Africa hopes to change that. Team U is expanding! Click here to get involved and change the world.